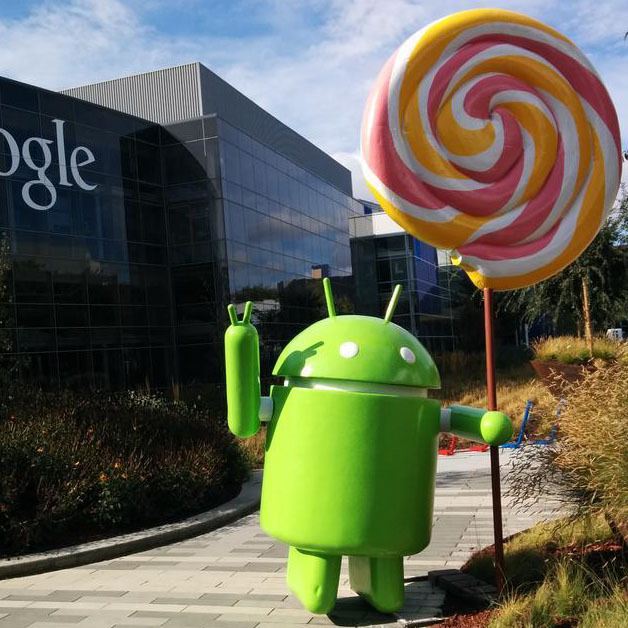 January,2015 Android distribution chart is out today. 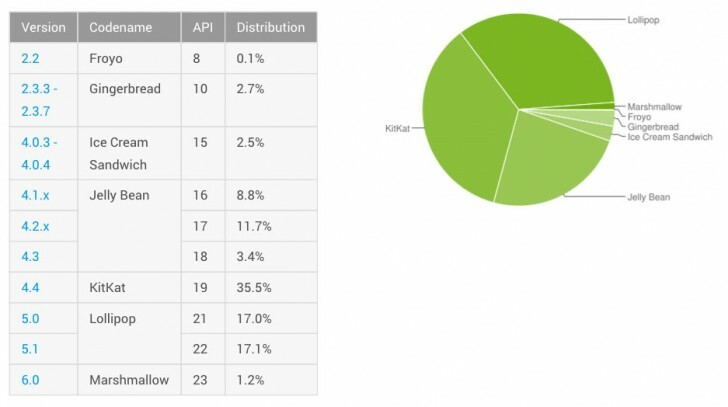 The big news is that, for the first time ever, Lollipop 5.0 has appeared in the Android distribution chart as you can see below. It's only now starting to be seen on more than 0.1% of devices. Upcoming OS updates this year will help increase that chart. 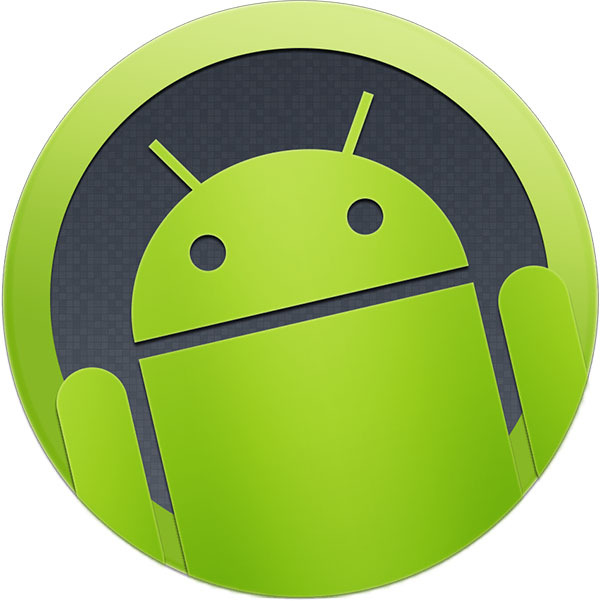 Compared to the January report, Android 4.4 KitKat has grown from 39.1% to 39.7%, and it's still in the most used version of the OS if you count the three different Jelly Bean releases separately. 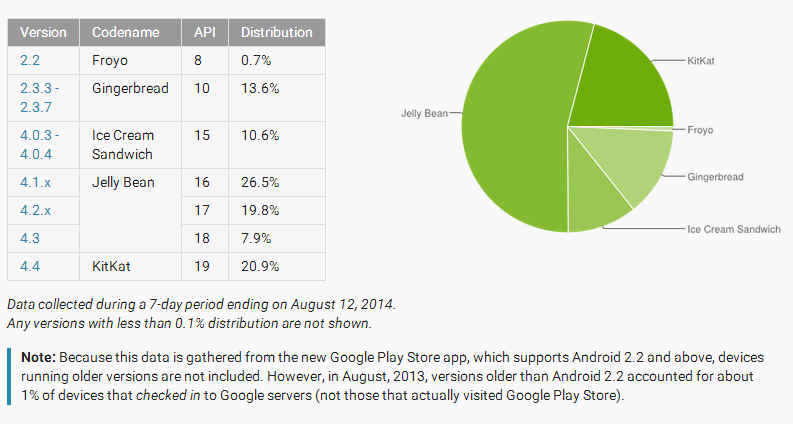 Otherwise, Jelly Bean leads the market with a 44.5% aggregate share. Ice Cream Sandwich has dropped from 6.7% to 6.4%, Gingerbread from 7.8% to 7.4%, while Froyo has interestingly held still at a measly 0.4% of the market.